Either this company is smoking crack, or I'm in the wrong business.. While the prices are KooKoo, I am enthralled by the Bally See Saw backglass that does not appear to have a see saw in the art. Great, now I have to go look it up on IPDB. It's a pity because the seller claims to have around 150 NOS glasses, but has an utterly bonkers pricing methodology. Items are worth more to some people than they are to others as value is a personal issue. Although some prices can be determined by supply and demand. Value can have an impact on demand, so consequently has some impact on price, but it is a secondary determinate. For example, I played Pinball in high school and hold Pinball EM Pinball Art in high regard. So I might personally value a rare Backglass at $10,000, far above the supply and demand prevailing price. If offered less my price would remain constant. If the best offer is $2500, it doesn’t mean that the backglass value is $2500, it just means that $2500 is not a good price for me, since it’s below the value that I personally place on the glass. 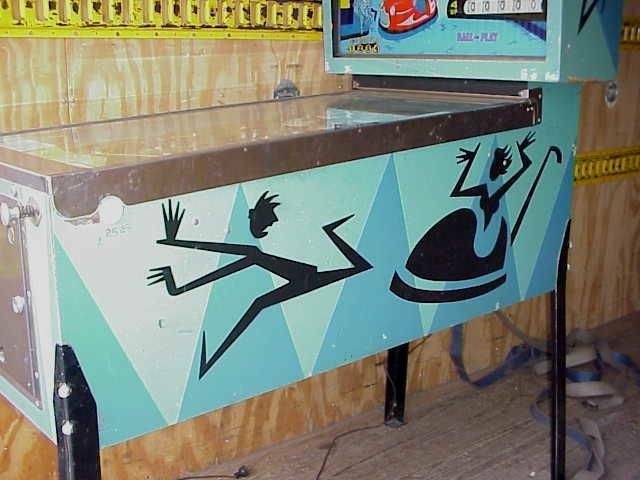 I am enthralled by the Bally See Saw backglass that does not appear to have a see saw in the art. 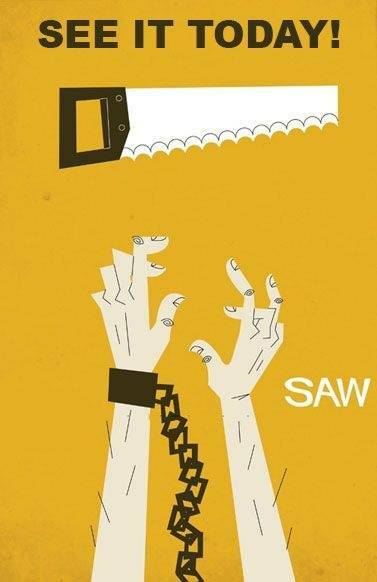 It was not a theme about a teetertaughter, it was a theme about going to the drive-in and seeing the original Saw. You've got Shay Arcade and Ron Webb. If they don't have the glass, you send it to bgresto. That's all I really need. Plan on sending out Ding Dong to bgresto next week. I'm sure it'll turn out nice. NOS doesn't really matter to me when a repro looks just as good. 10K for a NOS backglass when a $275 repro looks just as good. Oh well, sales are probably non existence. I've got a Hokus Pokus glass in my cart. I'm sending them a money order drafted on a Nigerian bank account. I'd suggest the price is in Peso's, but it'd still be too much! Are you starting a gofundme for the 45K? Offer someone 14k for their cq Captain Fantastic, get a whole game, and save 1k! Though the price may have gone up a few thousand since last I saw. You guys know nothing about collecting! Clearly this seller is putting these prices because he wants to collect all the backglasses to himself.. It says they buy backglasses. I'd gladly give a 50% commission fee at those prices. Hopefully the Captain Fantastic glass is without the stars. Otherwise, $14,000.00 tops. If I were you, I'd start the bidding at $14,999 and work down from there. Hopefully those prices include shipping and installation. From the seller's site: "If offered less my price would remain constant. If the best offer is$2500, it doesn’t mean that the backglass value is $2500......."
Actually, that's exactly what it means. The value is only in the price that someone is willing to pay. Otherwise I could just claim that the value of a pair of my dirty socks is $1,000,000. "If you are interested in a specific backglass we can arrange to shiipping [sic] using UPS in Los Angeles. UPS does all of our packing and shipping that includes insurance and special handling. We will arrange all shipping with UPS and you will be billed directly from UPS. Wheb [sic] paid you will be notified and issued a tracking number and shipping status. 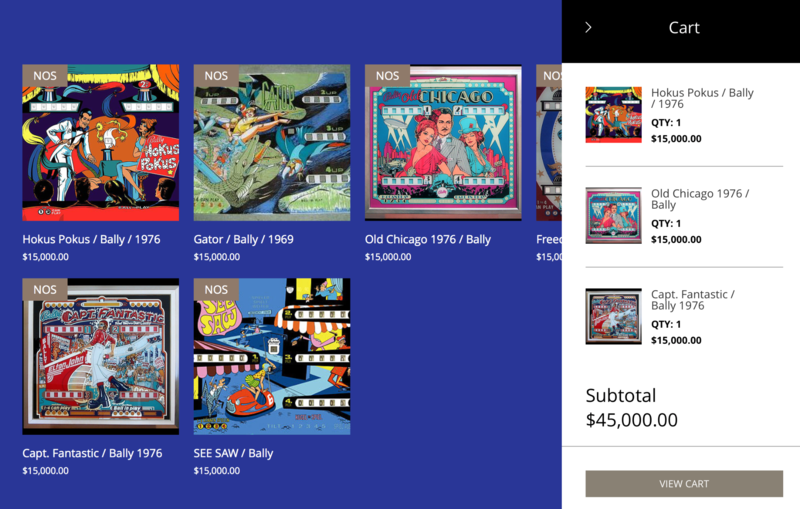 As an aside, no pinball event since the New York City attack in 1942 destroyed more pinball backglass except for trying to ship them for under $150 bucks." Having a website with properly spelled words would raise the price of the backglasses at least by another $5,000. When you have to dedicate large sections of your website to justify your mind-bending prices, well. . .
Crazy is not even a strong enough word here. lol. I'll sell all my backglasses at half that price. Then I can retire! They'll never truly be works of art because they are all reproductions. The original art renderings for most of these "copies" are probably long gone. Countering his inane logic, what's the difference between an NOS glass, and a perfect one that was used in a game? Absolutely nothing from what I figure! Damn , I could use a nicer backglass for my hokus pokus but that price is just a bit too high . I actually emailed this clown and asked if there was a mistake with too many zeros or where the decimal point was at. The prices you are seeing are for EM NOS very rare vintage backglasses. They have been stored and maintained since the early 70's and some may be the last ones left on this planet. They are used as art templates to create very accurate silk screened and or digital reproductions. Maybe P.P.S. would want know about this? They can send out one of those famous letters! Whatever he's schmokin', he's schmokin' a lot of it! They now list Spin-a-Card as "sold".